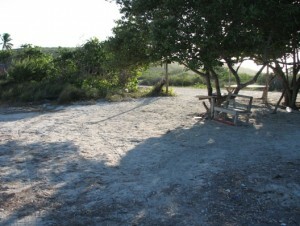 The firm worked with the planning and design of the restoration of the Guanica Lagoon. GME was contracted to conduct a hydrologic and hydraulic study of the lagoon and, in 1999, they published Hydrologic and Hydraulic Analysis: “Guanica Lagoon Restoration Impacts on Regulatory Flood Levels” and “Guanica Lagoon Hydrology & Restoration Alternatives” as a result of those studies. In these studies, GME evaluated three alternative scenarios for the restoration of the Guanica Lagoon.